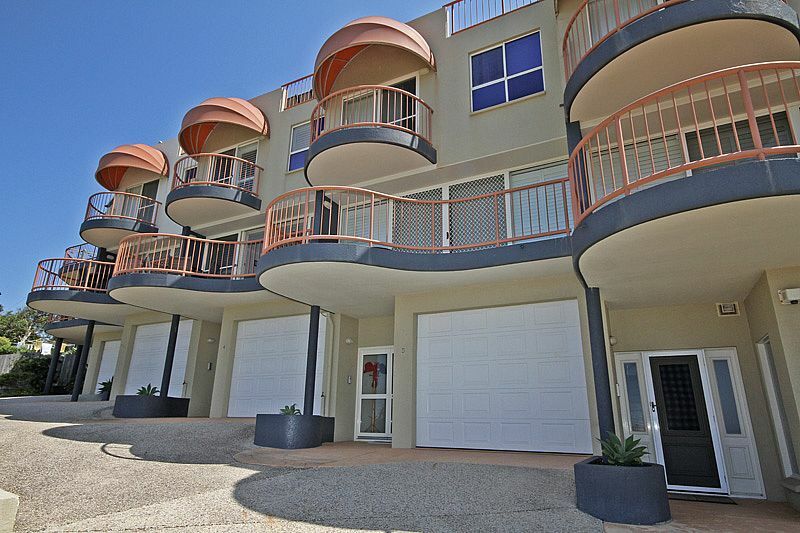 This three level townhouse has all you will need for the perfect holiday escape. 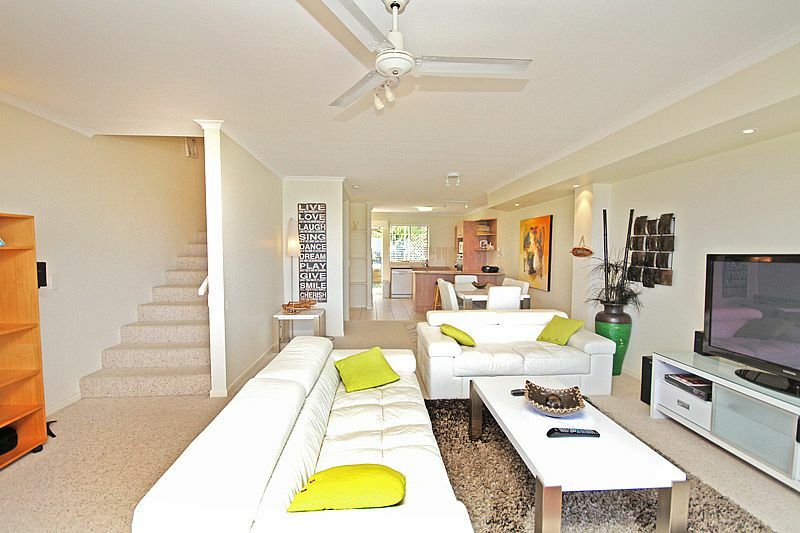 The first level is complete with lounge dining and kitchen and leads you out into a private courtyard. 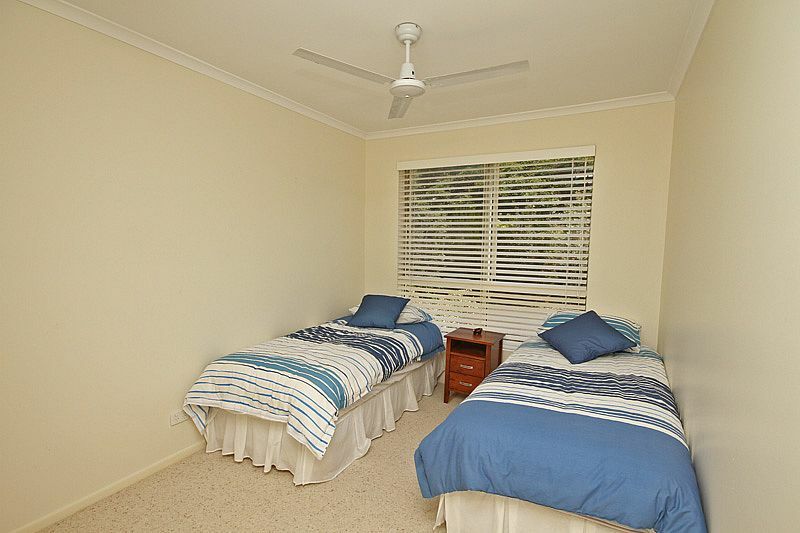 On the second level is three bedrooms and two bathrooms. 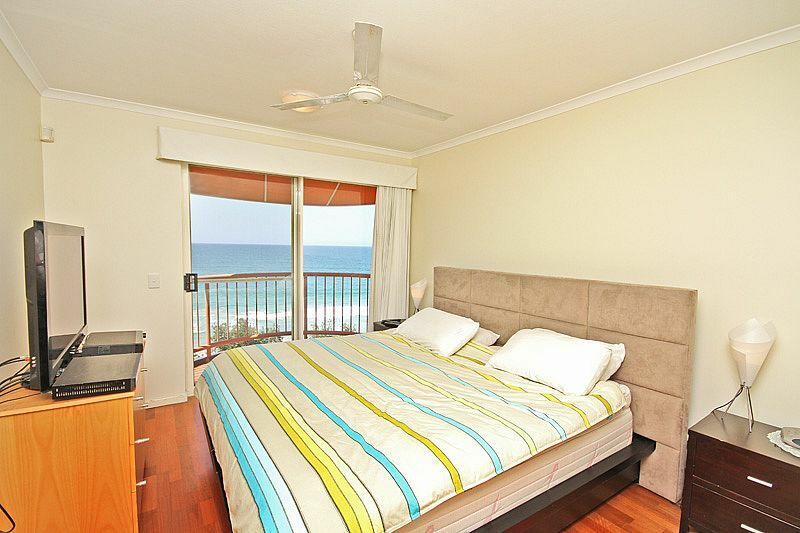 The master bedroom has magnificent views of the ocean. 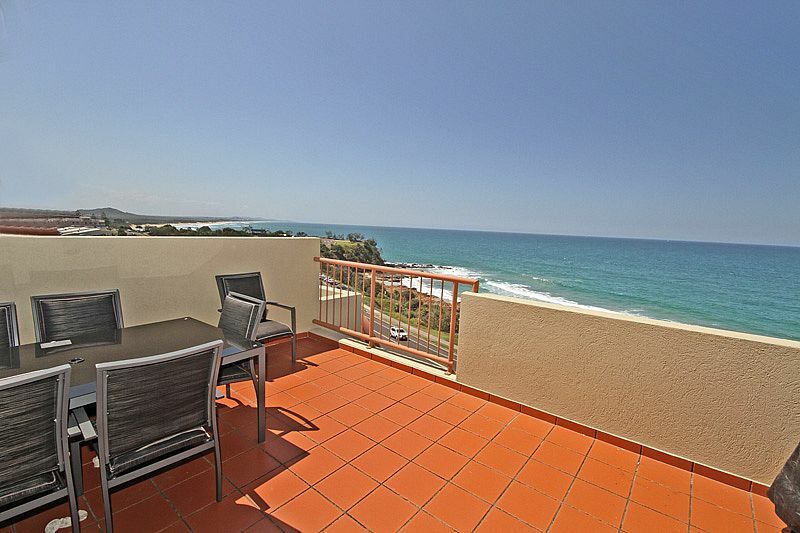 The third level is the roof terrace. 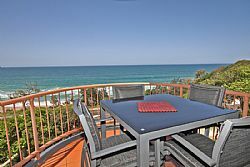 Sit back and relax with a cold drink in the afternoon whilst watching the whales and dolphins go past. 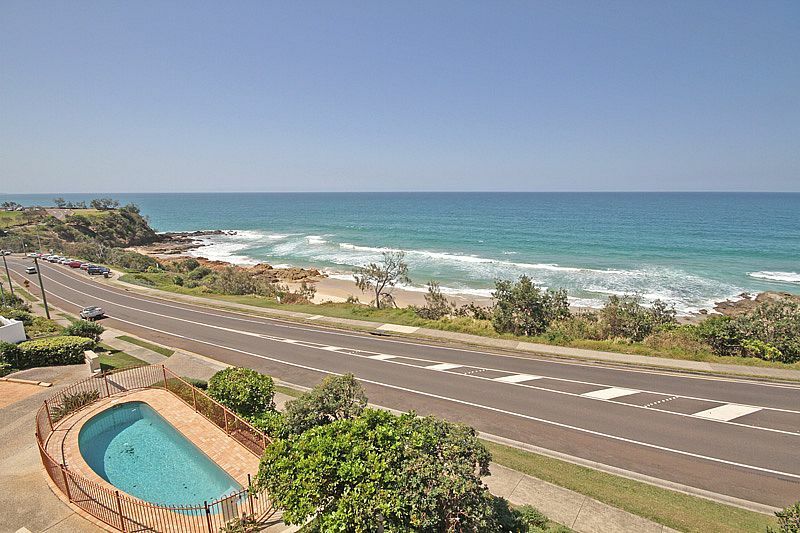 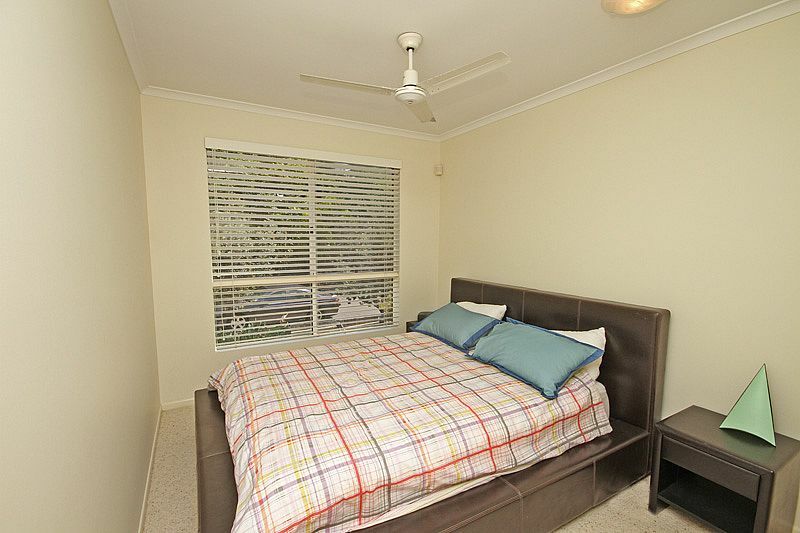 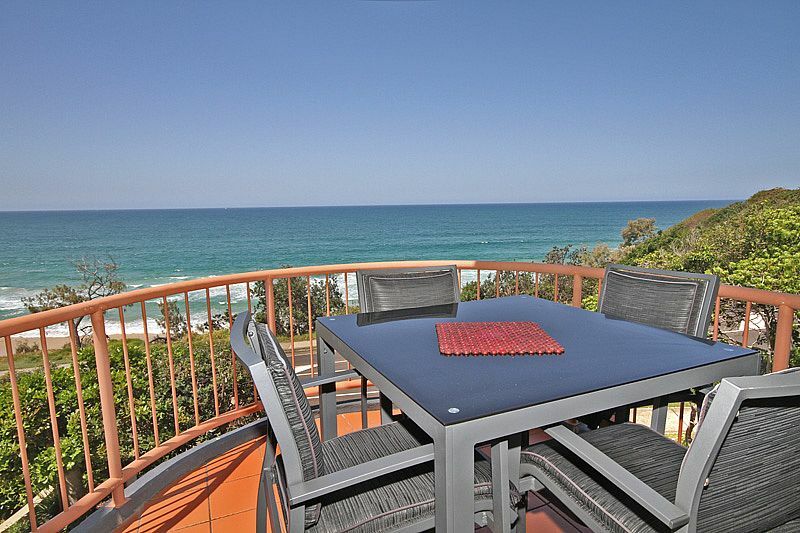 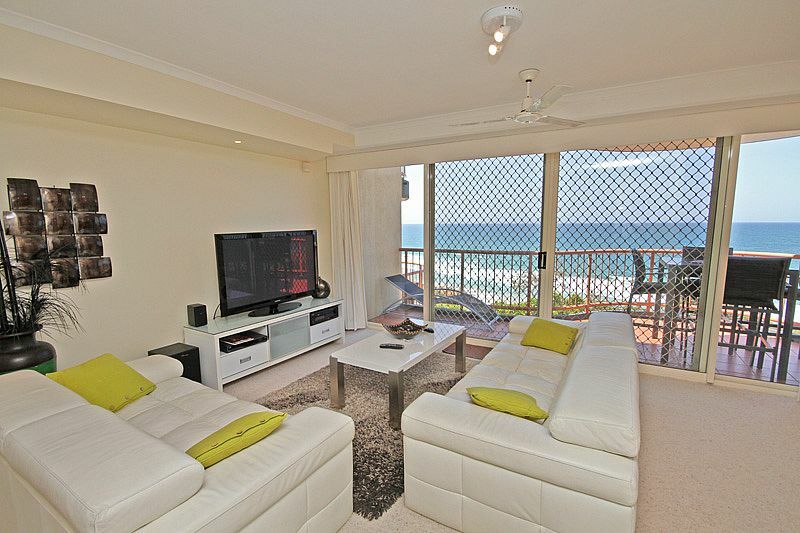 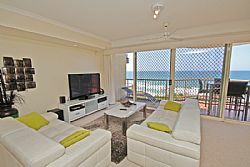 This property is just a short stroll into Coolum Beach to all the restaurants and shops and the patrolled beach. 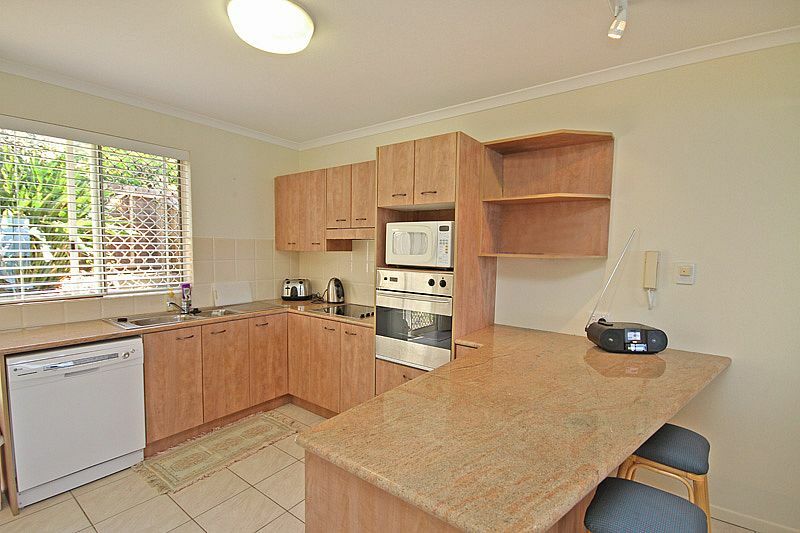 Entrance/ Garage located on ground level. 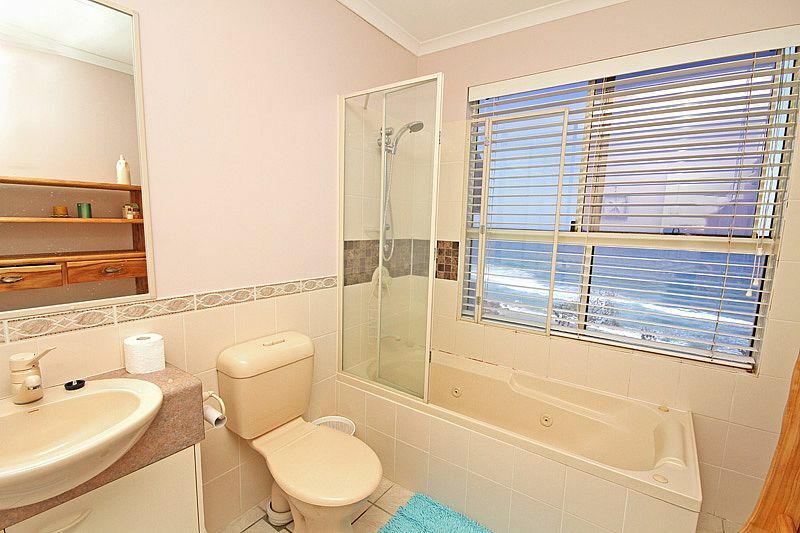 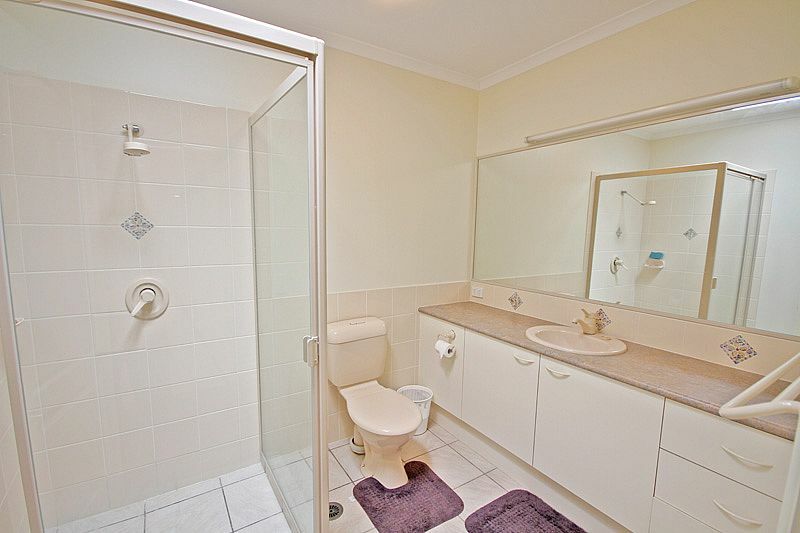 Second Bathroom: Shower, vanity, bath, toilet.